Don't worry if you don't know where your records are. Medical records are generally held in the UK by your doctor or by the hospital where you were treated. If they are required for the claim your solicitor will be able to obtain these records for you, so you don't need to have your own copy. You have a legal right to ask for your own medical records, and your solicitor has the ability as your agent to request them on your behalf. 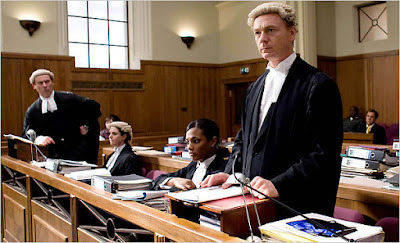 Doctors are aware of these circumstances and usually cooperate with your solicitor fully. The Medical Protection Society sets out this position clearly. If you want to bring a loss of earnings claim and you’ve lost all your wage slips it is normally possible to obtain them from your employer so that your loss of earnings can be calculated. Don't let a lack of paperwork stop you from bringing a claim.
. Although it is easier if you have relevant documents and records, a good solicitor is happy to help you to advance a claim and will get hold of any relevant documents on your behalf. Ready to claim? For no win-no fee and 100% compensation guaranteed, talk to us. 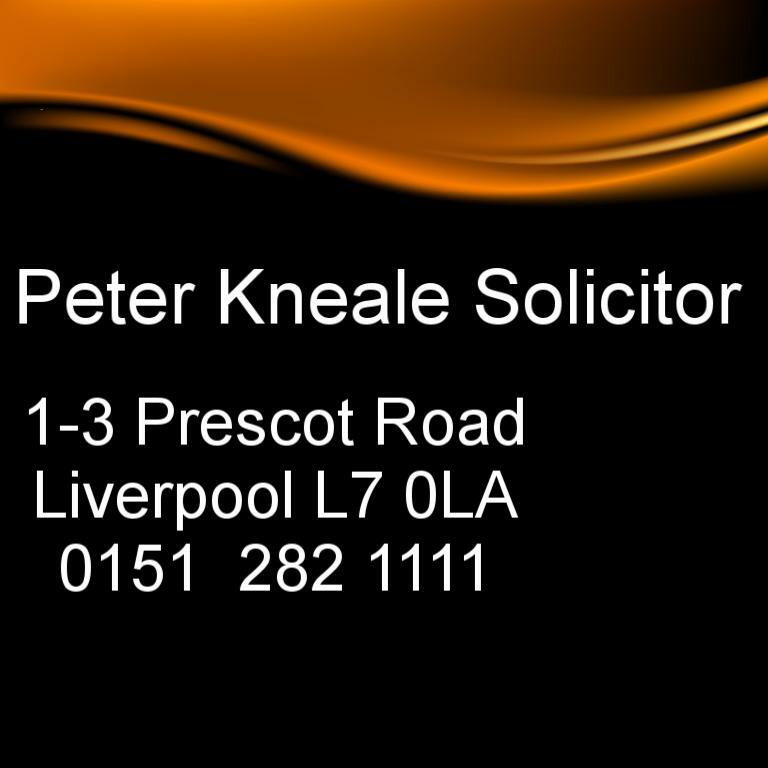 If you think you have a claim and would like a free initial consultation or to talk through a possible course of action, then call us on 0151 282 1111 or email peter@knealesolicitor.co.uk for a guaranteed 100% compensation, no win no fee agreement with home or work visits also available at a time to suit you. I guarantee your case will be handled by me personally, so a good client/solicitor relationship is easy.